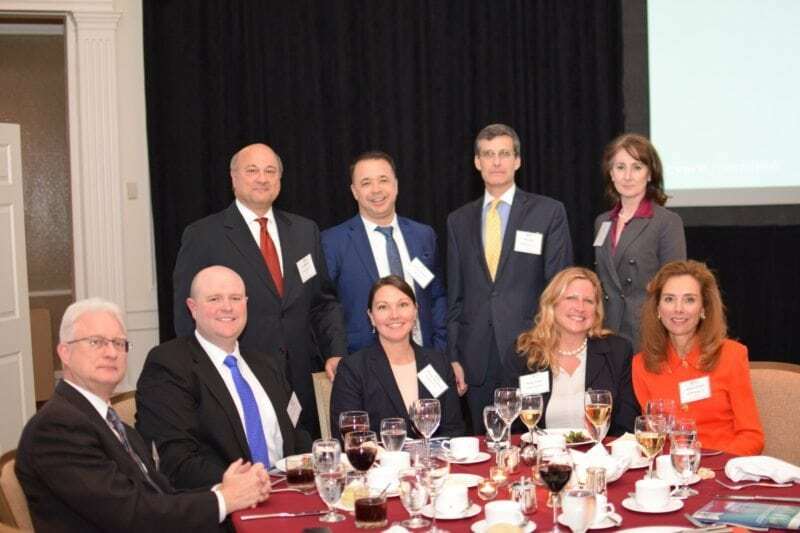 Last night, the Northern Virginia Chamber of Commerce and the Professional Services Council unveiled the 2017 winners of the annual GovCon Awards, which showcase the best of the best in the government contracting sector. In addition to the winners, Dr. Ernst Volgenau, founder and former CEO of SRA International, was inducted into the Greater Washington Government Contractor Awards Hall of Fame for his contributions to the industry. Greg Giddens, executive director of the Office of Acquisition, Logistics and Construction at the Veterans Affairs Department, was also recognized as the 2017 Public Sector Partner of the Year. This year’s charity partner, Our Military Kids, received more than $11,500 through direct donations from attendees.